Cameras made from Turtles and Armadillos « Adafruit Industries – Makers, hackers, artists, designers and engineers! 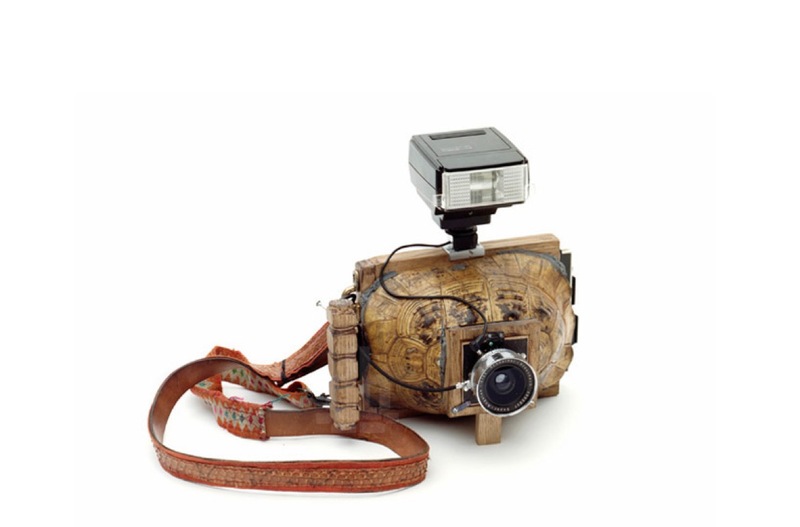 cameras made from turtles and armadillos by taiyo onorato + nico krebs. swiss artists taiyo onorato and nico krebs have gone back to the stone ages in their ‘camera collection’ – handcrafting a variety of different photographic devices using shells from turtles, armadillos and horns. re-fashioned in a flinstones-esque style, the cameras highlight the duo’s facination for the history of photography and nature of the medium. the concept is part of a two-part series which includes ‘as long as it photographs it must be a camera’, a printed publication with images taken using the modified electronics.